At WWDC in June, Apple announced that their Swift programming language would eventually become open source before the end of the year. The company has fulfilled this promise just a few weeks before the end of 2015, launching a new website for Swift and releasing much of its code to the public. 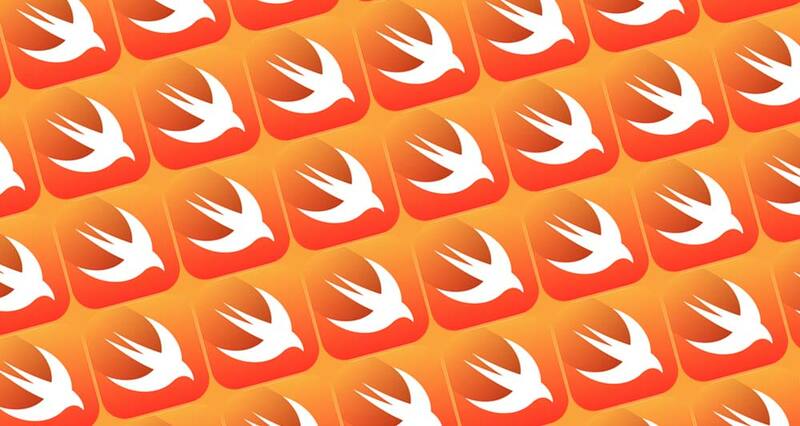 Apple has released Swift 2.2, the latest version, under the Apache License 2.0, which is the same open source license used by Android, and by Microsoft when they open-sourced their .NET framework. The entire project is hosted on GitHub, allowing anyone to propose changes and additions to the language. It's not just Swift's language and core libraries that are available on GitHub: several repositories also exist for the language's LLVM compiler, the REPL command-line environment, and the LLDB debugger. As for the future of Swift, Apple has posted some information about what developers can expect in Swift 3.0. Apple is hoping to introduce source compatibility with Swift 3.0, so that any code written using the language will still compile in the future, even after the language improves and evolves. However, as Apple moves from Swift 2.x to Swift 3.0, the company is warning developers that their existing code may break. Luckily, Swift.org, the new website filled with resources for coding in the language, will give developers plenty of help modifying their code for the changes in Swift 3.0.